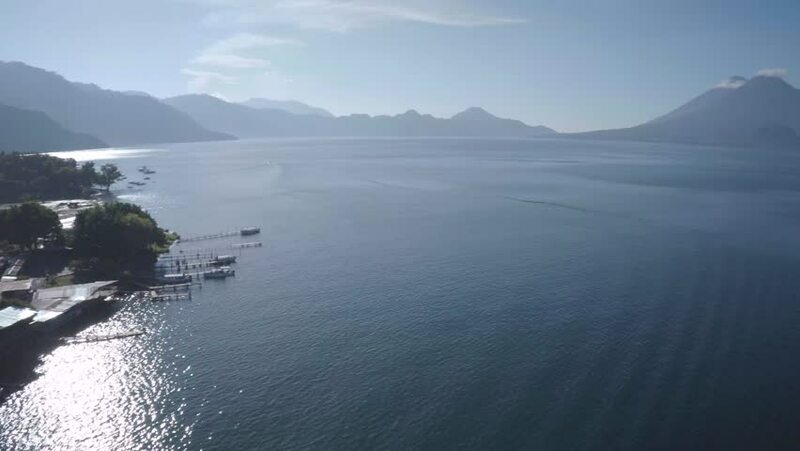 4k00:36Amazing aerial drone footage of a boat traveling on Lake Atitlan in Guatemala. 4k00:49Cargo ship sails in fjords with mist and fog. hd00:08Coast of green mountain river view from boat in Patagonia Argentina. Unique landscape of wildlife. Beautiful nature background. Travel and tourism in picturesque world of stone rocks and hills.